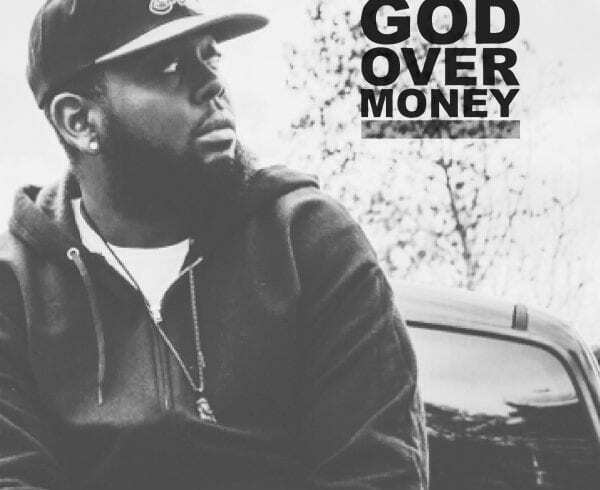 God Over Money emcee Jered Sanders is continuing to drop some amazing music. A handful of months after releasing the critically acclaimed ‘Hurry Up & Wait’ Mr. Sanders recently announced that he will be releasing a free EP ‘Black Friday 2’ on Black Friday. This will be available via Soundcloud or Noisetrade and appears like it may be in the jacking for beats style of project. 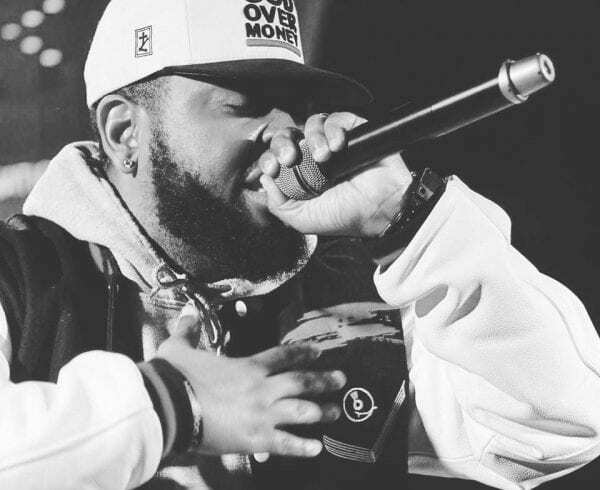 Jered gives the listener a sample of what they are in for with the release of “Sauce Is Forever”(Cardi B “Drip” Remix) which available below for your listening pleasure. 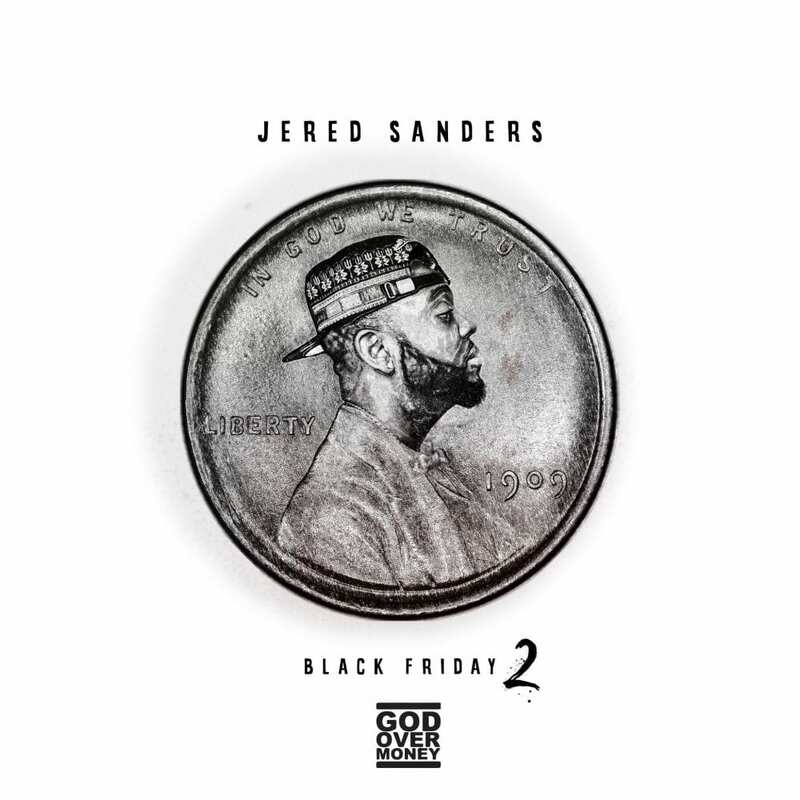 Not only that, but Jered called on his friend RJ Vergara to do the album art for this project like he did on Sanders’ ‘Hurry Up & Wait’ project. 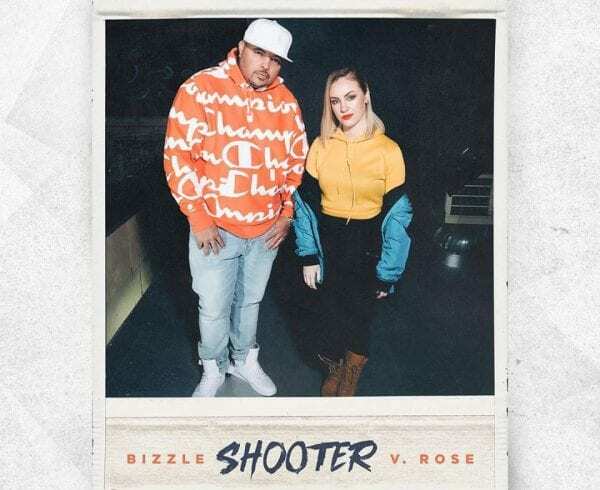 What do you think of the single and are you ready to hear the whole project? Let us know in the comments!